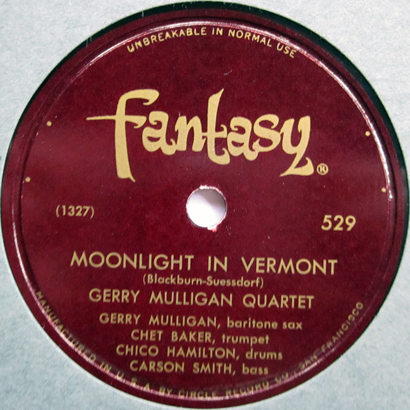 “Moonlight in Vermont” became the best known song that either composer Suessdorf or lyricist Blackburn ever wrote. The melody has an AABA structure with interesting harmonic progressions that were advanced for the time, and which musicologist K.J. 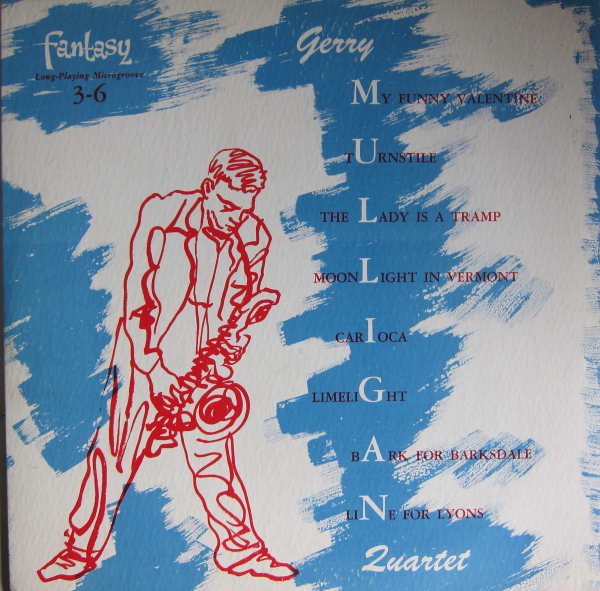 McElrath describes as heralding the advent of cool jazz. Music critic Alec Wilder judged it “a very good pop ballad.” However, unusual for a ballad, its lyrics don’t rhyme. At first Blackburn didn’t seem to be aware that his lyrics did not rhyme. 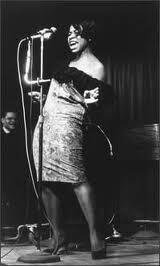 At jazzstandards.com Tyle writes, “In her book The Lyric Craft of Writing, Sheila Davis quotes lyricist John Blackburn as saying, ‘After completing the first 12 bars of the lyric, I realized there was no rhyme and then said to Karl, Let’s follow the pattern of no rhyme throughout the song. It seemed right.’” In addition to no rhyme, the lyrics have another unusual feature; each A verse is a haiku, a poetic form originating in Japanese culture that is made up of 17 syllables arranged in three metrical phrases of five, seven and five syllables respectively. The theme of “Moonlight in Vermont” even conforms to the themes of traditional haiku, which typically focus on nature and the seasons. Blackburn’s inspiration for his lyrics may have come from the two years he spent in his youth teaching drama at Bennington College in Vermont, because by the time he wrote the song he was living in Southern California. 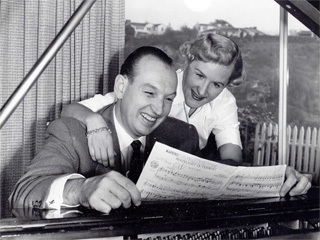 The tune was scheduled to appear in a 1943 motion picture with the same name, but was pulled prior to the picture’s release. Most notable among the album’s songs is the title track, “Moonlight in Vermont”, a rendition of a John Blackburn and Karl Suessdorf standard. 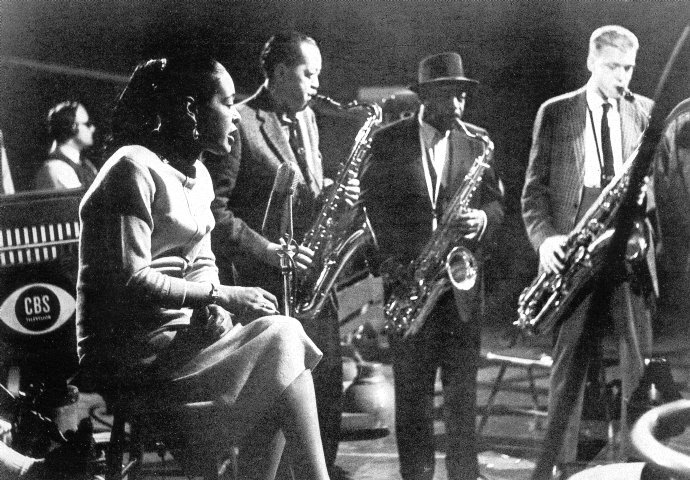 According to Getz biographer Dave Gelly, the song became an “unexpected hit”, an unusual occurrence in jazz music, remaining on the charts for months. 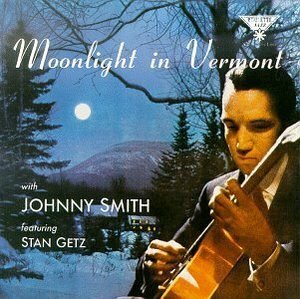 It was for this rendition that Smith earned the title “King of Cool Jazz Guitar.” “Moonlight in Vermont” was Smith’s breakthrough song, launching him into public awareness. 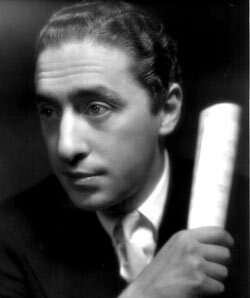 It also increased the profile of Getz and resulted in his receiving a contract from renowned jazz producer Norman Granz. The song is noted for its guitar virtuosity. The New York Times noted that Smith’s arpeggio on the song “went from the lowest to the highest reaches of the guitar, all in one fluid movement.”Echo and Twang characterized it as “complete with Smith’s clear, reverb-tinged sound, his fleet-fingered but relaxed three-octave runs, and above all his lush, close-voiced, chord melody style.”Guitar World described it as “a perfect illustration of [Smith’s] mastery of the guitar’s subtle inner-string voicings”. When we came up, we knew that we had to become a musician or a better singer or a better horn player. 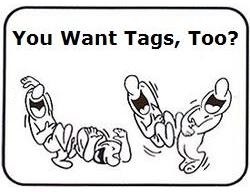 And that’s what we worked toward. We wanted musicians to like what we were doing as singers, so that they would want to play with us and accompany us and…that made us feel like we were contributing something. 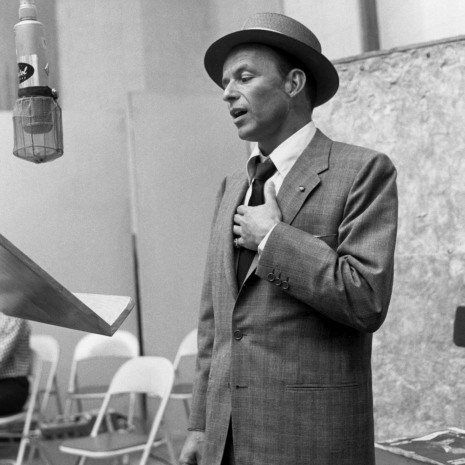 According to jazzdisco.org there were two sessions in which eight of the twelve tracks included on the album, six featuring vocals by Carter, were recorded in New York City on 13 and 16 May 1955. 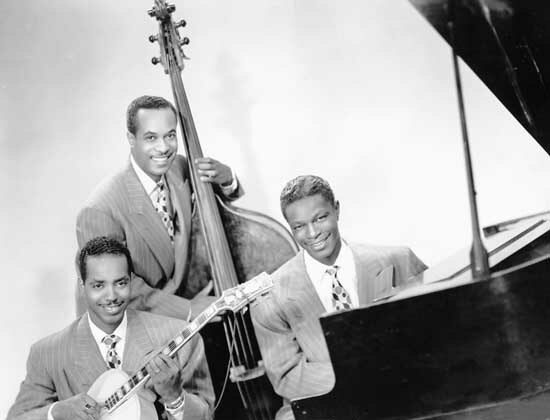 The Ray Bryant Trio recorded the four other tracks in two additional sessions, 1 June and 1 July, that year. 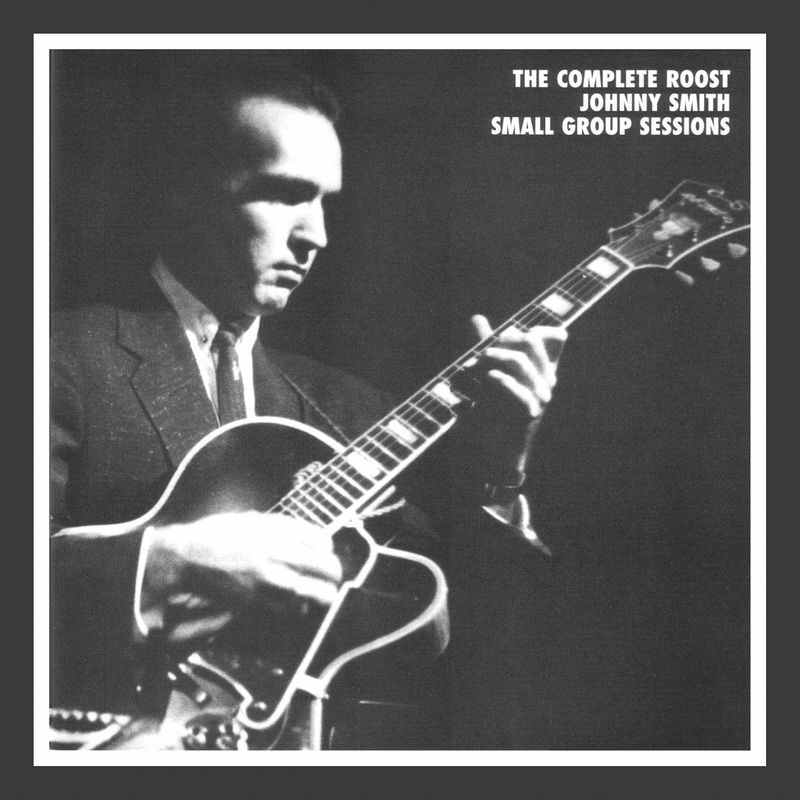 A 1996 CD reissue of the album includes seven “bonus” tracks, also recorded on various dates in 1955. 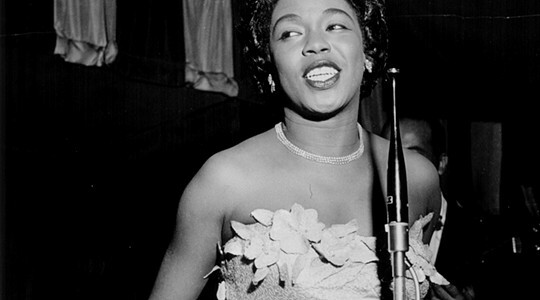 Sarah Vaughan – recorded on 23 December 1958 at Fine Recording in NYC; released on the 1959 album No Count Sarah, (US) Mercury MG 20441 (Mono), Mercury SR 60116 (Stereo) — The album is one of only three Vaughan albums released in 1959 listed in the Sarah Vaughan discography at Discogs.com, whereas there are 8 listed releases in 1957 and 9 in 1958! Studying with Marc Marino – assignment was to workout chord melody [solo guitar] of an arrangement of Moonlight in Vermont – He said nice job – Sus Chord substitutions on second time around – setting up Sus chords during bridge. Johnny Smith outro setting up final [A] section. PLAYED it in the key of [C] – set better on the guitar – original key was [Eb] – I hope you enjoy listening. Thanks for your time. * Jo Jones, not Philly Joe Jones — Many sites including Wikipedia, CDUniverse.com, BettyCarter.org, and AllMusic.com give the drummer on this track as Philly Joe Jones, another well-known jazz drummer. I’m going with the lineup given by Jazzdisco.org, a site which I trust more than the others. 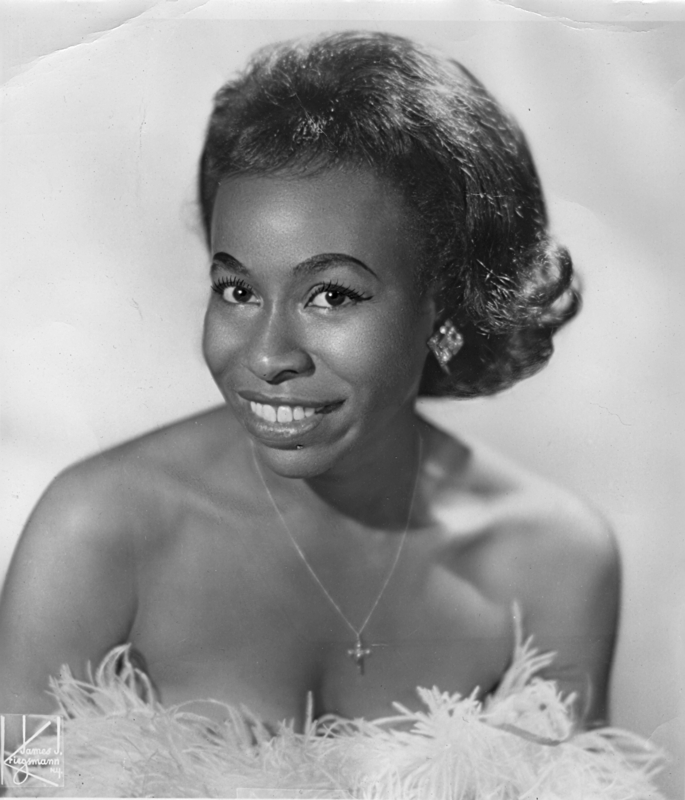 According to Jazzdisco.org, the Ray Bryant Trio for the sessions that produced each of the tracks on the 1957 album Meet Betty Carter and Ray Bryant consisted of Ray Bryant (piano), Wendell Marshall (bass), and Jo Jones (drums). Jazzdisco.org also has Jo Jones (not Philly Joe Jones) in a 1956 session as a member of the Ray Bryant Quartet. Philly Joe Jones is best-known for his work with Miles Davis. Wikipedia lists more than twenty other leaders he recorded with, none of them being Ray Bryant. Born as “Jonathan David Samuel Jones” in Chicago, Illinois, he moved to Alabama where he learned to play several instruments, including saxophone, piano, and drums. He worked as a drummer and tap-dancer at carnival shows until joining Walter Page’s band, the Blue Devils in Oklahoma City in the late 1920s. He recorded with trumpeter Lloyd Hunter’s Serenaders in 1931, and later joined pianist Count Basie’s band in 1934. Jones, Basie, guitarist Freddie Green and bassist Walter Page were sometimes billed as an ‘all-American Rhythm section’. Jones took a brief break for two years when he was in the military, but he remained with Basie until 1948. He participated in the Jazz at the Philharmonic concert series. He was one of the first drummers to promote the use of brushes on drums and shifting the role of timekeeping from the bass drum to the hi-hat cymbal. 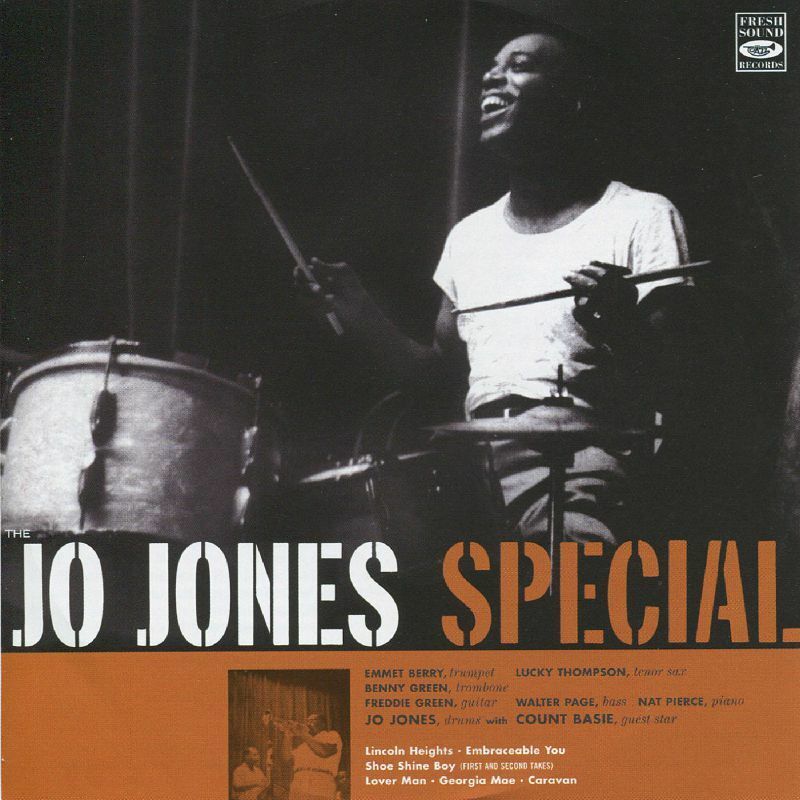 Jones had a major influence on later drummers such as Buddy Rich, Kenny Clarke, Roy Haynes, Max Roach, and Louie Bellson. 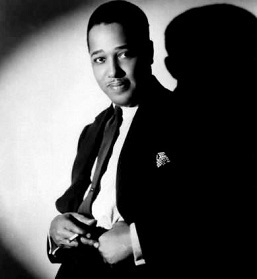 He also starred in several films, most notably the musical short Jammin’ the Blues (1944). Jones performed regularly in later years at the West End jazz club at 116th and Broadway in New York City. These performances were generally very well attended by other drummers such as Max Roach and Roy Haynes. In addition to his artistry on the drums, Jones was known for his irascible, combative temperament.